Devon, Marjorie, and Peter Walch. 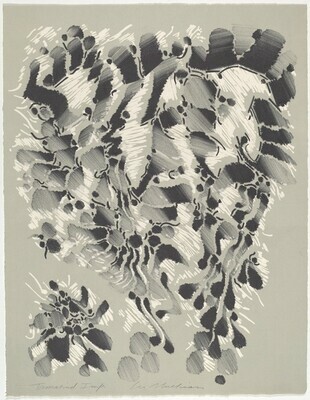 Catalogue Raisonné: Tamarind Lithography Workshop, Inc., 1960-1970. Albuquerque: University of New Mexico Art Museum, 1989, no. 1204.